Learn how to fix and repair a car to escape from Jason in Friday the 13th: The Game. 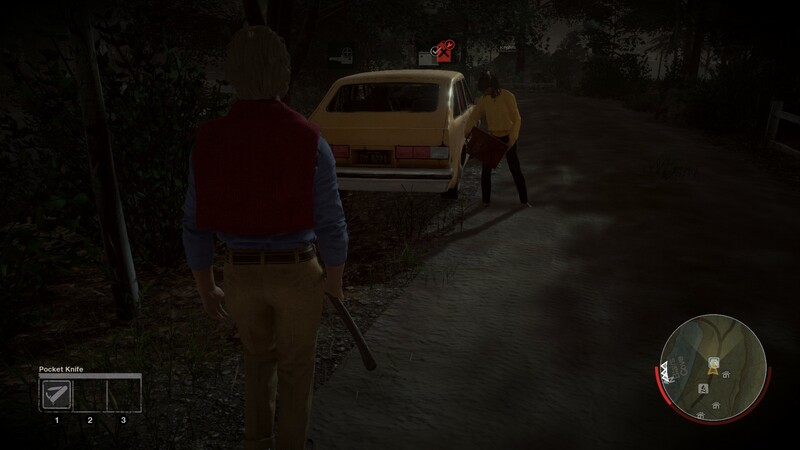 One way to escape Jason in Friday the 13th: The Game is to fix a car. Unfortunately, you can’t just jump into a car and drive away, they need to be repaired. While fixing a car allows you to escape, it doesn’t guarantee you get away – Jason has a lot of abilities he can use to stop you. If you're yet to play as Jason, be sure to check out our guide on how to play as Jason! A few cars will spawn around the camp site when a match first loads up, so take a moment to locate these. There are usually 1-2 cars available on each map in Friday the 13th: The Game.The cars are typically near main roads, as you will need to use these roads to escape. After you find a car, you can begin fixing it. To fix a car, you need to bring all the items to it and play a mini-game. Keep your eyes open for a car key, a car battery, and a jerry can full of gas. These three items are vital for fixing a car. You can only carry one large item at a time, so if you have a weapon in your hand, you will drop it if you want to pick up the gas or battery. The car key will slip into one of your three inventory slots. Take the gas, battery, and car key back to the car. Insert the battery into the hood, and the gas into the side of the car. Once these are finished, you can get in and use the keys to start the engine. 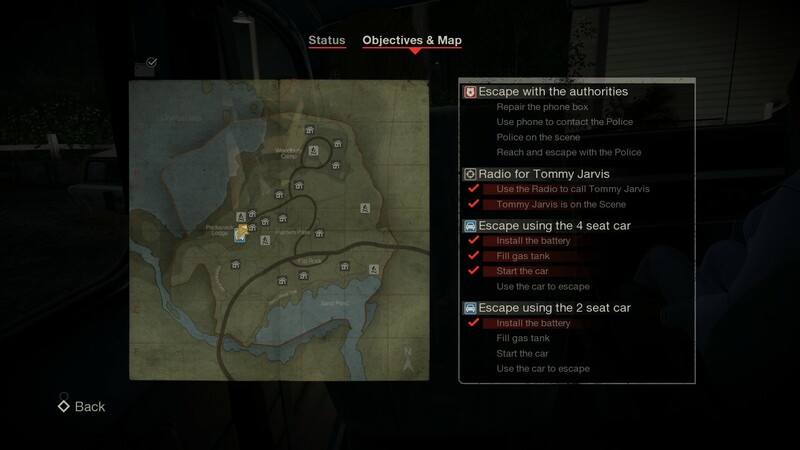 You need three items to repair a car and escape in Friday the 13th: The Game. Each of the steps in fixing the car requires you to complete a mini-game. The mini-game is rather simple: a circle appears and a bar ticks around it like a clock. At each section, you need to press a button to continue repairing. Do this without missing a button-press and the circle will complete, fixing the car. However, if you miss a button press, the bar will jump back, alerting Jason. The only part that doesn’t have its own mini-game is when you use the key. You simply need to get into the driver’s seat with the key and hold the interact button (E key on PC) until the car starts. 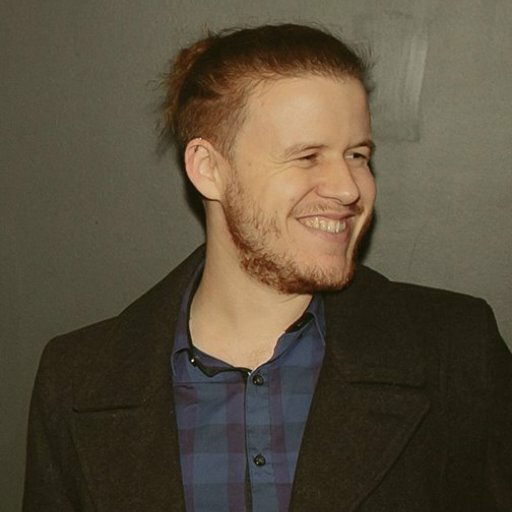 After all the components are in the car and all the mini-games are completed, you will have successfully fixed and repaired a car in Friday the 13th: The Game. Now all you need to do is drive along the road and head to the exit. Keep an eye out for Jason as you escape from camp.